Home Visiting Program - providing social support in various forms e.g. social walking, reading, having a cuppa or going for a drive. Community Visitors Scheme - one on one visiting or group visiting at the Aged Care Facility. Client shopping - either doing the shopping for the client or assisting them. 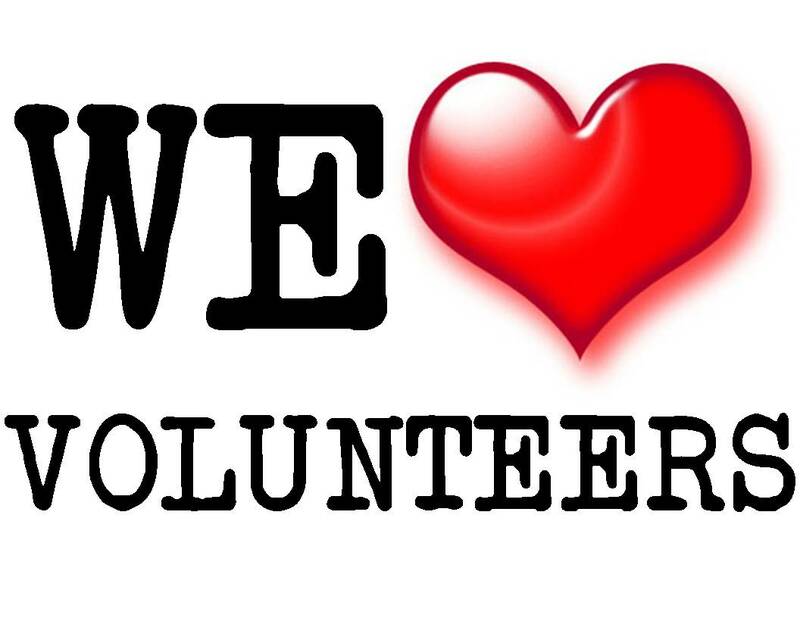 If you think you might like to be part of our volunteer team please contact EHC we will be happy to discuss this with you.